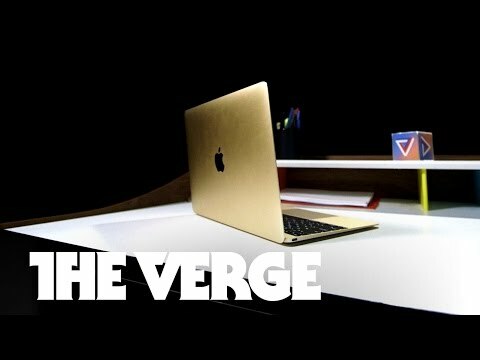 This laptop is very pretty and stylish. Apple having a very good brand name makes it more demanding. It has only 128gb storage which could have been more. Overall it is a very good product. This version of the macbook pro was released by apple back in 2015. 2 Pricebaba users have written their experience with Apple MacBook 2015. If you own Apple MacBook 2015, please do leave your feedback too.